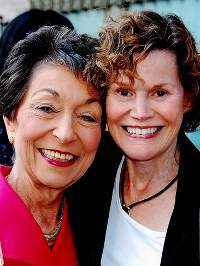 Judith Krug and Judy Blume. The late Judith Krug of ALA’s Office for Intellectual Freedom (http://www/ala.org/oif) is credited with beginning this annual event held during the last week in September. This year it runs from September 22-28. While all of us believe in open access to information, it can become a scary concept to defend, particularly in some locations. If you are not tenured, defending a challenged book can cost your job. Those with tenure risk ostracism, anger, reassignment, and possible retaliation to the library program. Standing up to censors takes an inordinate amount of courage. Even with support, the librarian (and I know one) frequently feels alone. Yet, each year public and school librarians rise to meet those who would impose their personal opinions and moral beliefs on others. Some of these heroes are honored at the state and national level with an Intellectual Freedom Award, but first they dealt with the stress and fear. I commend them all and hope you find inspiration from them should the time come when you are faced with such a situation. For your own protection, do whatever you can to have a Selection Policy (approved by the Board of Education or it’s not policy) in place including procedures for dealing with challenges—and make sure administrators are aware of it. The Office for Intellectual Freedom (OIF) has sample policies on its website. Do know, help is available from OIF. Contact them as soon as you are informed of a challenge and staff will guide you through it. The titles of challenged books often make the best reading list. 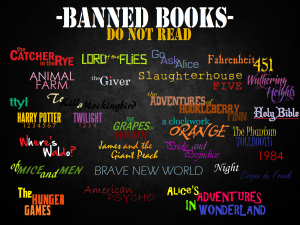 Books Challenged or Banned 2012-2013 (http://www.ila.org/BannedBooks/BBW_2012-2013_Shortlist.pdf) include the classic short story by Richard Connell “The Most Dangerous Game,” Walter Dean Myers Fallen Angels, and the frequently challenged/banned And Tango Makes Three by Justin Richardson and Peter Parnell. 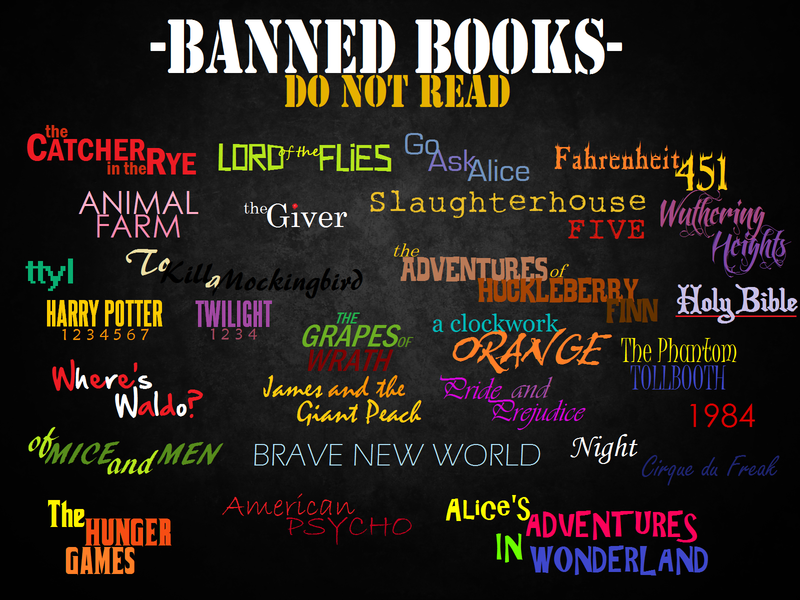 You can find lists at the Banned Books sites on the most challenged over the years and lists from past years. I hope you’ve planned something for the week and can raise awareness in your school. 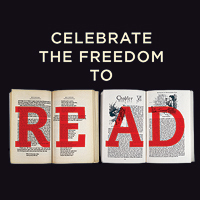 Find “Ideas & Resources” to mark the week at http://www.ala.org/bbooks/bannedbooksweek/ideasandresources and visit the Banned Books Week: Celebrating the Freedom to Read site at http://www.bannedbooksweek.org.